Who's That Moving Into Build-a-Bear Work Shop? It's Pudsey! 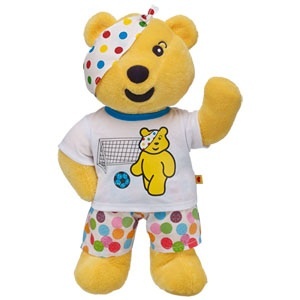 Build-a-Bear have teamed up with Children in Need to welcome Pudsey & Blush to their magical stores this November. 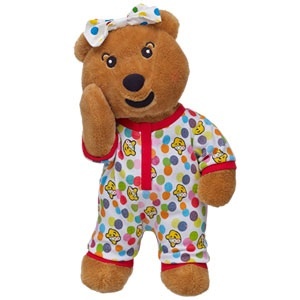 £5 from the sale of every ted, and £1 from each sale of CIN clothing goes to charity. If you don't live close to a store, you can purchase online.